Now you can get a free close field probe set with the purchase of a qualifying CXA signal analyzer. The CXA signal analyzer is today’s leading low-cost tool for essential signal characterization. 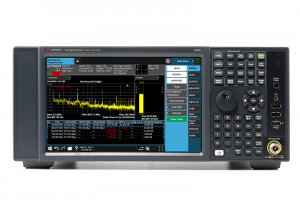 As with all X-Series signal analyzers, PowerSuite provides one-touch measurements of channel power, adjacent channel power (ACP), occupied bandwidth (OBW), and more. The built-in tracking generator enables cost-effective stimulus/response measurements using a single instrument. For added flexibility, you can quickly and easily reconfigure the CXA with measurement applications that fit changing testing requirements through license key upgrades. 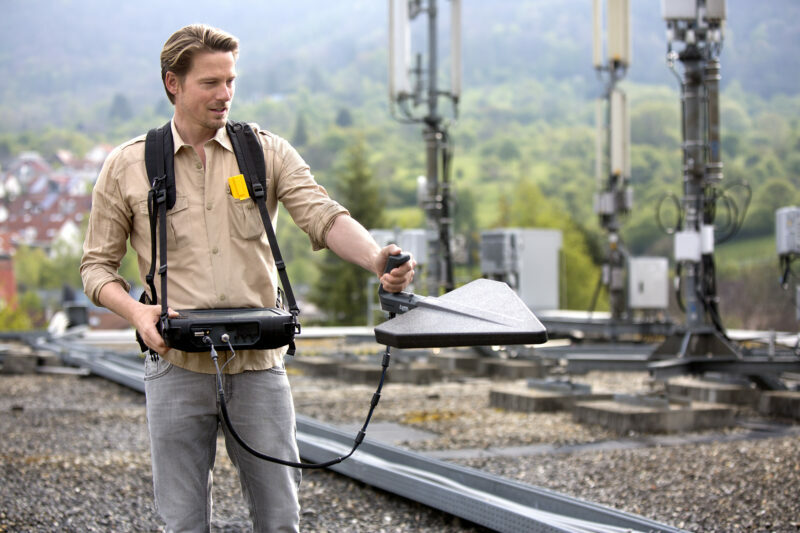 Available applications range from cellular and wireless connectivity, to general-purpose measurements such as EMI pre-compliance. 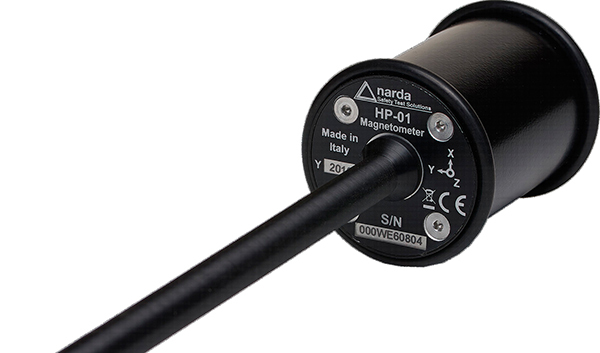 With the N9311X-100 close-field probe set, you will be well equipped to find any troublesome EMI emissions early and avoid costly rework later. 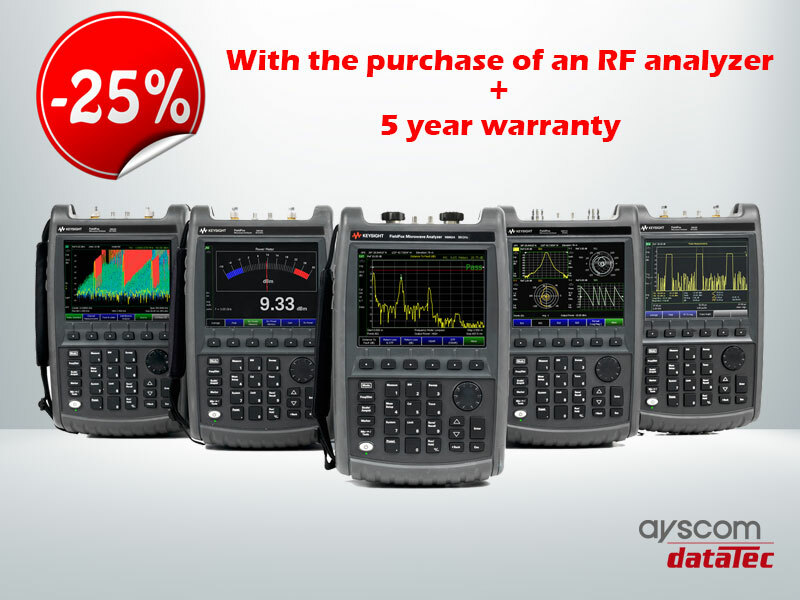 The best thing about buying the CXA signal analyzer is what you can get! For a limited time, get an N9311X-100 close-field probe set when you purchase an N9000B CXA signal analyzer with 7.5 GHz frequency range and preamplifier. 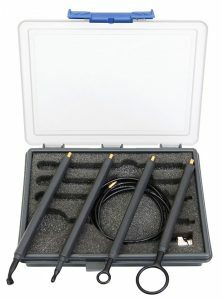 The N9311X-100 contains four different H-field near field probes that cover frequencies from 30 MHz to 3 GHz. Near field probes are useful in the early R&D stage to evaluate or troubleshoot EMI emissions. 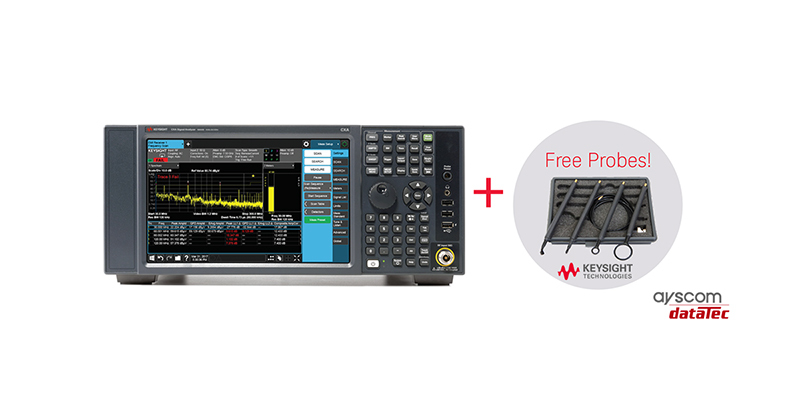 Purchase a new N9000B CXA signal analyzer with 7.5-GHz frequency range and preamplifier and receive a free N9311X-100 close-field probe set, 30 MHz to 3 GHz. The qualifying CXA signal analyzer, preamplifier, and probe set must be on the same purchase order. 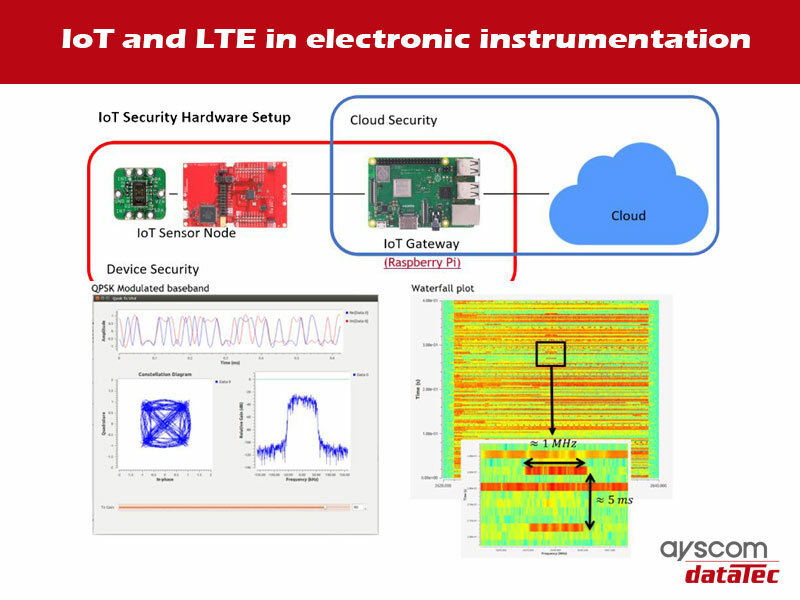 Promotion cannot be combined with other Keysight promotions. Tags:CXA signal analyzerKeyisght Technologies promotionsN9000B cxa signal analyzerN9311X-100 close field probe settroubleshoot EMI emissions. How to detect hidden interference?